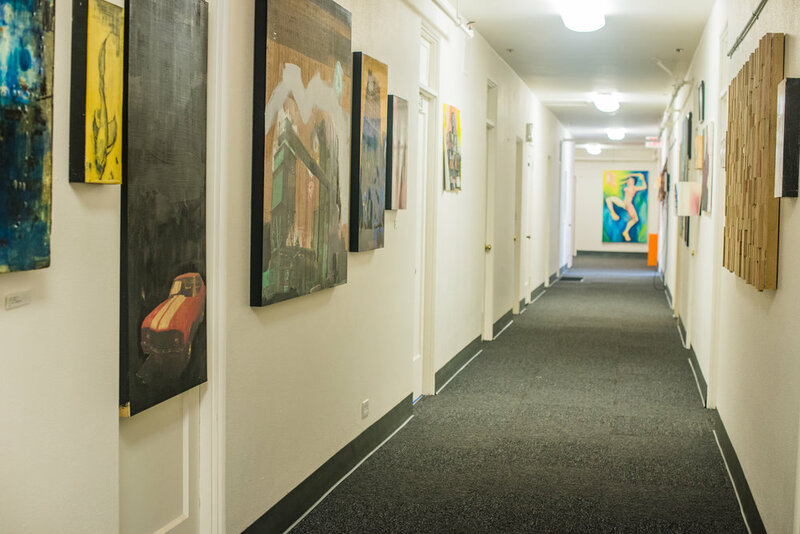 Milepost 5 is an affordable housing community for creatives, developed for working artists of all disciplines. Located on a two-acre campus in Portland’s Montavilla neighborhood, our community of over 100 renters work in dozens of artistic fields. Residents host monthly art openings, present plays, music, readings, workshops, and other events in the community spaces.